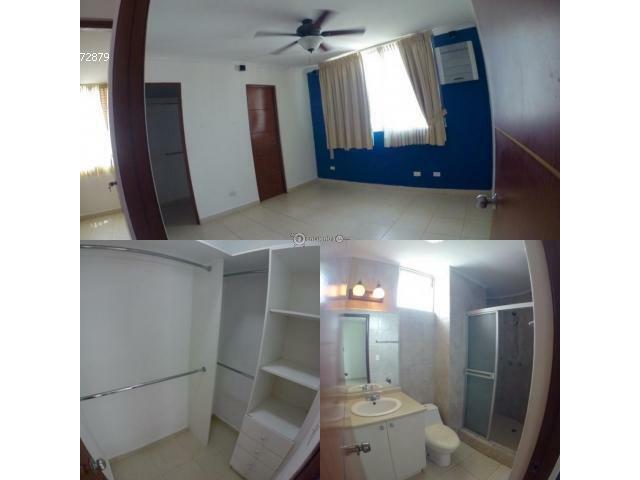 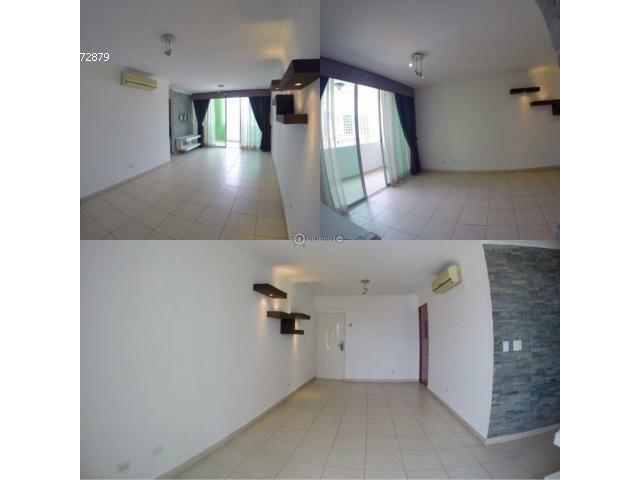 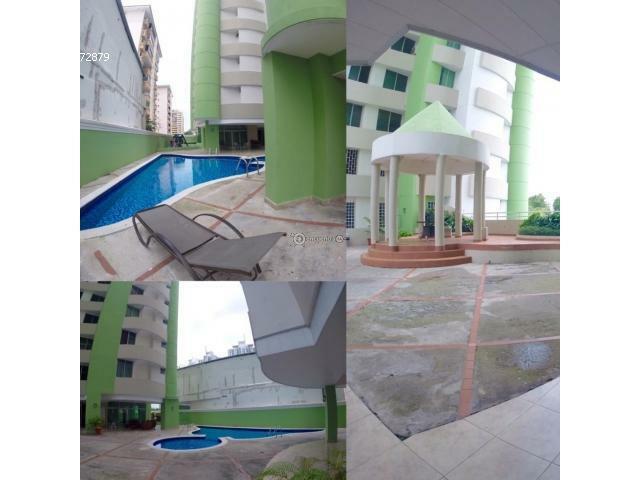 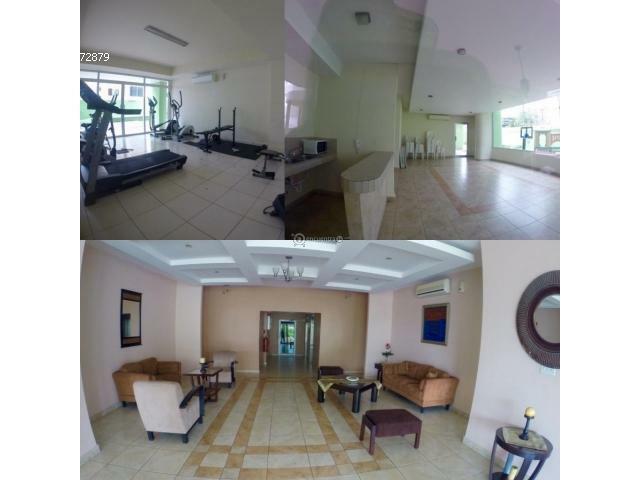 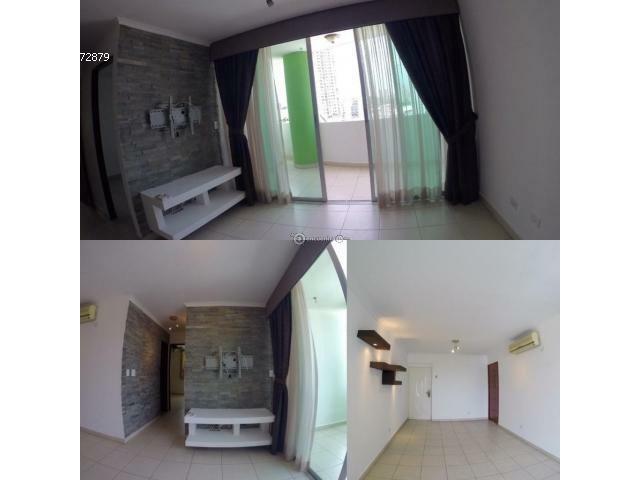 Comfortable apartment for sale or rent at Condado del Rey, one of the fastest growing areas of Panama City, close to many Universities, Schools, Restaurants, movie theathers and the new Altaplaza Mall. 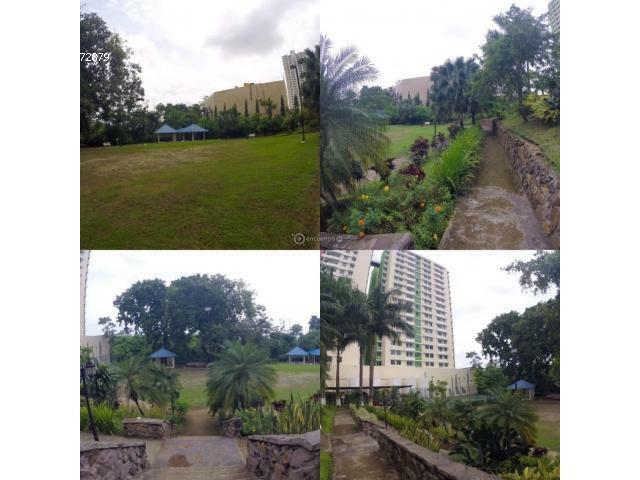 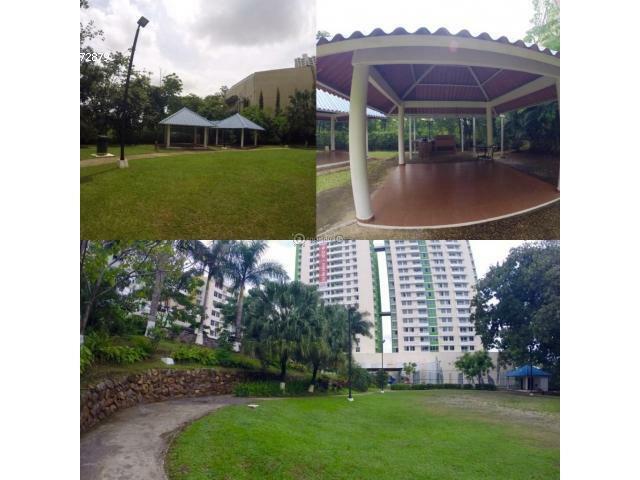 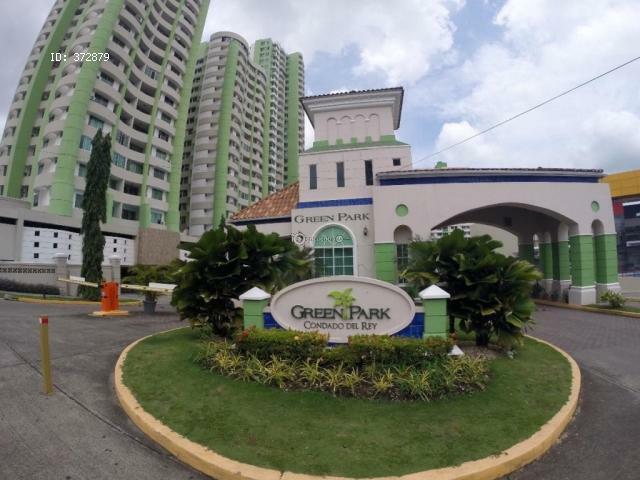 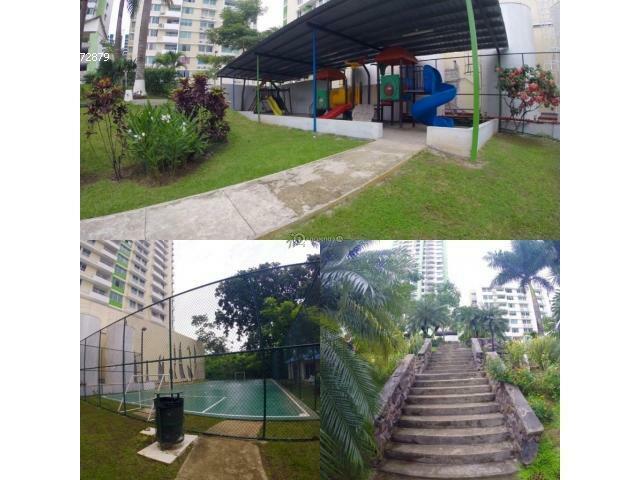 This tower has an extensive green area as well as recreation area with pool, soccer court and children playground. 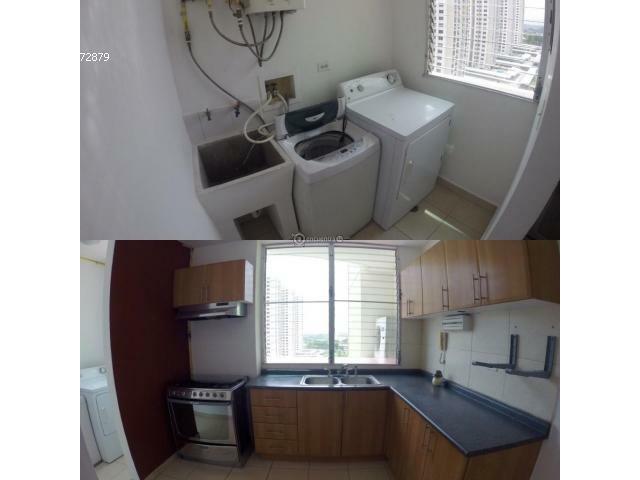 This apartment comes with great improvements as well as appliances, curtains and a security electric door. 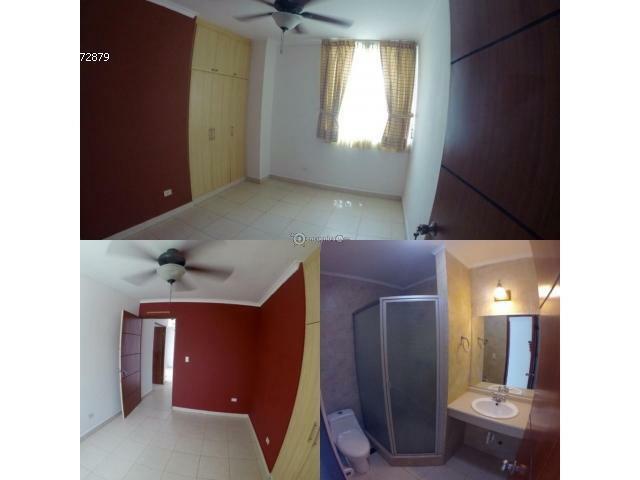 Also available for rent at $950.